KIEV, Ukraine -- Soccer fans planning to go to the European Championship in Ukraine this summer should be vaccinated for measles. That's the advice Tuesday from Ukraine's Health Ministry following an outbreak of the disease. 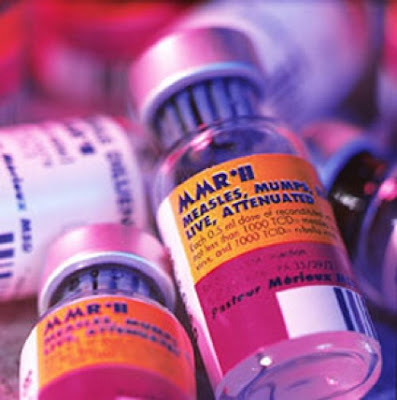 The ministry adds that in addition to measles foreigners are advised to be immunized for rubella, tuberculosis and other diseases if they haven't been already. Ukraine is experiencing a measles outbreak, with more than 1,300 cases registered last year compared with less than 40 in 2010. Some experts attribute the spike to a botched vaccination campaign in 2009 that led to a widespread scare. Ukraine is co-hosting Euro 2012 from June 8 to July 1 with neighboring Poland.